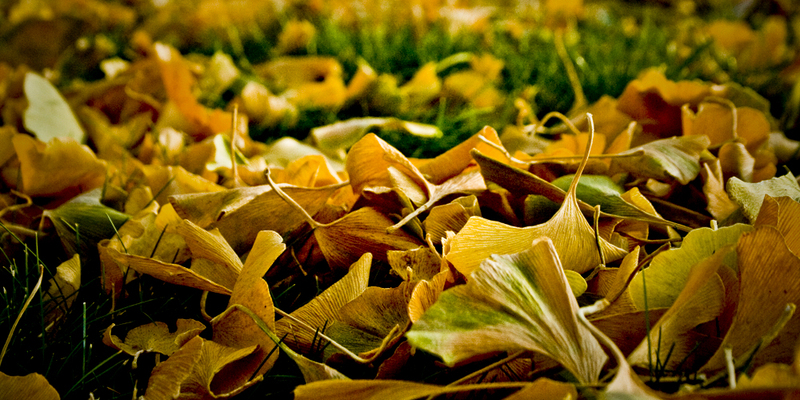 yellowing leaves fall in the september blades of grass. and so, a cycle is dying as another one is being born, at every moment, endlessly, for all time. when did the cycle begin? each gentle, singular, beautiful, unique ripple in the drying skin of the yellowing leaves suggest a state of infinite diversity. an endless amount of variety, a plentiful and playful universe we get to call home. al gore gave us a motivational speech at the stadium in phoenix, thousands of green builders hanging on hope. sheryl crow then came to the stage and let us shake our bones. depicted here is the colors of the region, this particular one taken in utah, it reminded me of what i saw today, the rock, dust, shrub and desert-like colors unique to this region. i have to get to today’s conferences, thanks for tuning in!